Pieces of April: New Cover. Now Just 99 Cents! New Cover. Now Just 99 Cents! 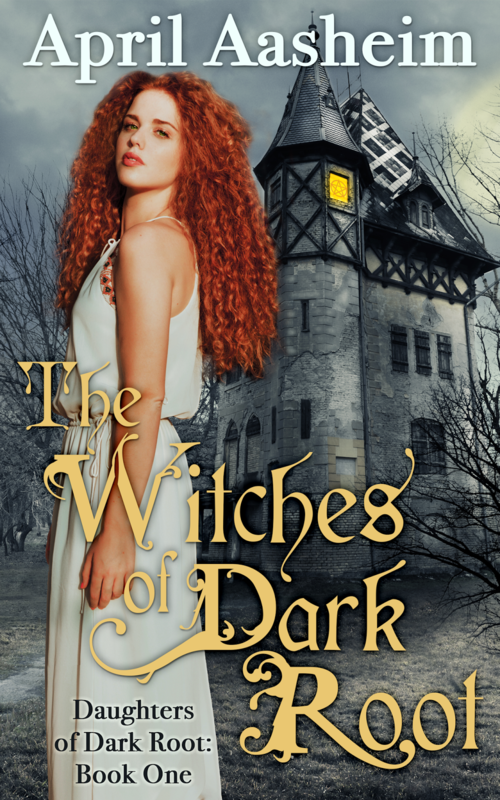 Four sisters return to their hometown of Dark Root to save a cursed mother and a town that has lost its magic. Will love prevail, or will the darkness take them all?